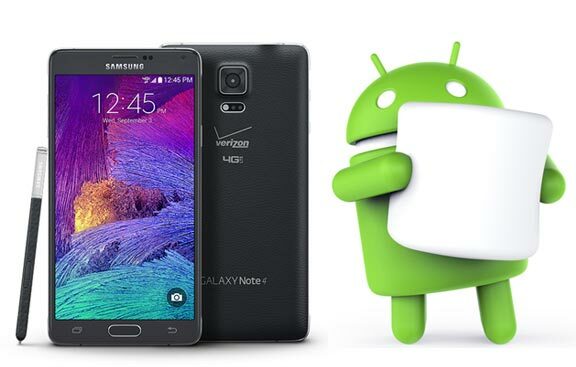 Samsung Galaxy Note 4 has numerous great features. One of them is Safe Mode. This is wonderful tool if you know how to access it and use it. 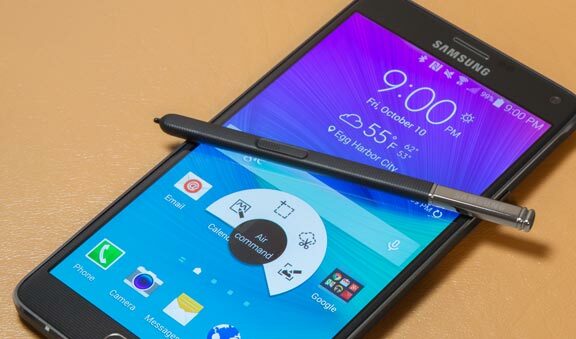 Most Galaxy Note 4 users may not find this tool on purpose. They will likely stumble upon it while having problems. Well, Safe Mode is a wonderful troubleshooting tool. You can use this tool to diagnose problems. When there is accidental boot, getting back into Safe Mode will save you from a lot of troubles. 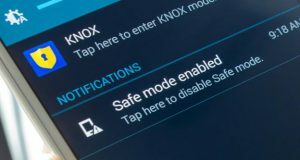 Accessing Safe Mode is different from accessing common apps or programs. To access it, you must turn off your Samsung Galaxy Note 4 first. After that, press the power button and hold it. When the Samsung logo appears, stop pressing the button and press the volume down button. Hold it until your Galaxy Note 4 boots up. 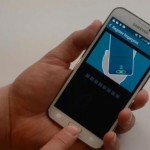 Once it boots up completely, there will be a message that your Smartphone is in Safe Mode. In this mode, you can only access apps that are installed by default. This troubleshooting tool will help you diagnose any issues on your Galaxy Note 4. It helps you narrow down on which apps that causes problems. If you find any problematic apps in Safe Mode, you can uninstall it without leaving this mode. You can disable it right away while your mobile phone in Safe Mode. When you finish diagnosing the problematic apps, you can leave Safe Mode. To get back to your normal mode, scroll down the notifications area. Find the Safe Mode button and tap it. Your mobile phone will reboot normally like before. Safe Mode must be used sparingly. It is not intended for frequent use. That’s why you must not use this feature too often to solve the problems on your Galaxy Note 4.